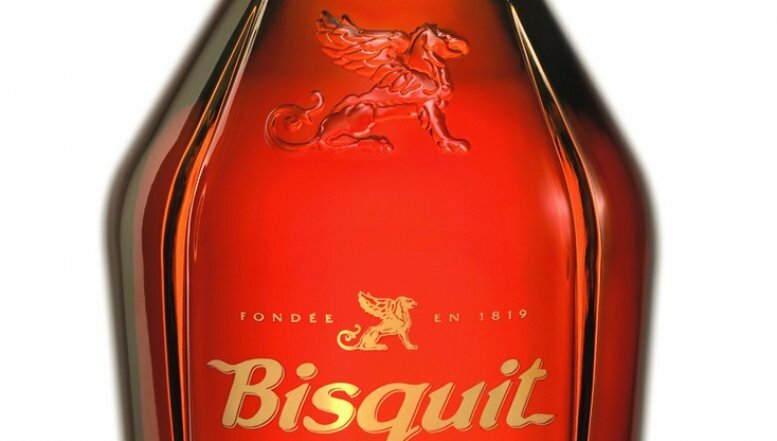 Bisquit, the South African-owned, French heritage cognac house steeped in nearly 200 years of history, has won the Master Award for its flagship Cognac Bisquit VSOP at The Cognac Masters awards in London. In addition to this prestigious recognition, the house of Bisquit Cognac was also presented a Silver Award for its Cognac Bisquit VS.
Bisquit VSOP has been increasingly recognised at the highest levels of international competition for the world’s best spirits. This most recent honour follows numerous other recognitions specifically for Bisquit’s VSOP. It was awarded the gold medal in 2012 and the silver medal at the 2013 International Wine and Spirit Competition (IWSC), making it the fifth year in a row for all of Bisquit’s products to be recognised by this prestigious awards body. “It is an honour for our VSOP to be recognised by such a prestigious global publication as The Spirits Business, which covers the most important spirits news around the world,” said Vincent Chappe, President of the House of Bisquit Cognac. “Bisquit VSOP is our most emblematic cognac and a perfect embodiment of Bisquit understands the importance of time, giving our cognacs the luxury of a longer distillation that offers a generous bouquet of aromas for a more smooth and supple cognac.” Bisquit is the longest distilled cognac in the world. Bisquit VSOP is produced in Jarnac in France’s famed Cognac region, and offers a bouquet of aromas expressed around a core of ripe fruits, dried apricot, honey and sweet spices such as cinnamon and clove, underlined with floral nuances such as rose. On the palate, Bisquit VSOP exhibits a subtle interplay of aromas and smooth and mellow lingering finish.